Welcome to the new vision of the home. 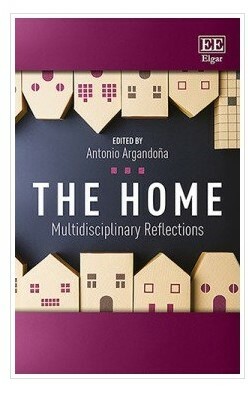 The Home Renaissance Foundation Blog. In 2016 HRF launched the Global Home Index research project with the aim of finding out what people think about the work required to run a home. It was a challenging project managing a survey that countries throughout the world could take part in and we gained a real insight into how the work of the home is perceived across the globe. We allied ourselves with strong academic institutions in research and dissemination, which in turn involved a great deal more partners to analyse the huge amount of data. Our joint efforts finally bore fruit and throughout 2017 we were able to present the results of this global research in more than 20 different countries. Today we are very happy to announce that the Global Home Index has gained formal recognition by the UN and been included in their list of activities over the past year presented to the Secretary-General. We are delighted that an institution of this standing deliberates and takes notice of our work. 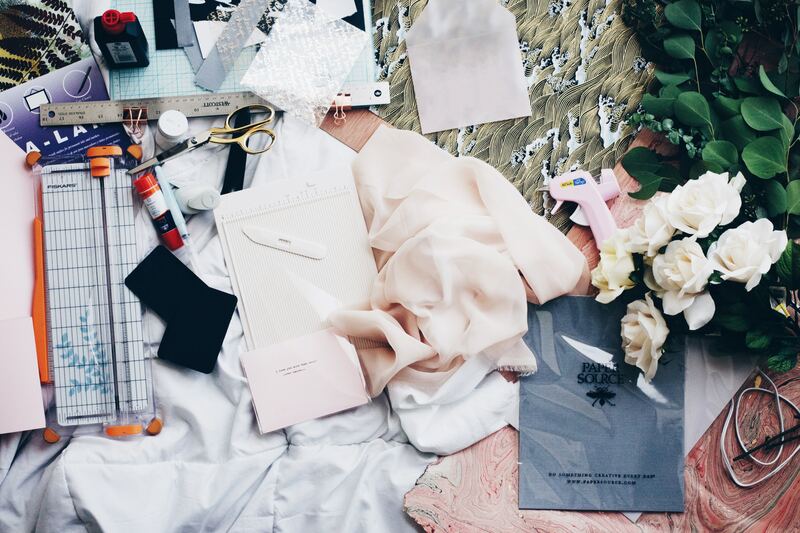 We are happy and grateful and may we continue to grow from strength to strength in our forthcoming projects. Thanks also to all those who participated because without your time and effort this would not have been possible. Here is the United Nations report. It is with great regret that we announce the death of Peter Denis Sutherland SC, one of our patrons. Thank you Peter for all your support. Rest in peace. Peter was 71 years of age and died at St. James’s Hospital, Dublin on Sunday January 7th in the presence of his family. He is survived by his loving wife Maruja, née Cabria Valcarcel, his children Shane, Natalia and Ian, ten grandchildren, his sisters Jill and Karen, his brother-in-law David Brennan, his daughters-in-law, his son-in-law, his wider family and friends. He was pre-deceased by his parents Billy and Barbara and his brother David. Peter suffered a cardiac arrest in London on Sunday 11 September 2016 on his way to Mass at Brompton Oratory. He was substantially impacted by this and was in hospitals in London and Dublin since then. Despite great efforts by his medical staff and his own indomitable spirit, he succumbed to an infection. Peter was born in Dublin on April 25, 1946. He went to school at Gonzaga College SJ which helped to instil a strong religious faith and where he formed lifelong friendships. He studied law at University College, Dublin and at the King’s Inns. He was called to the Bar in 1969 and practiced law until 1981 when he became Attorney General of Ireland. He was a member of the European Commission from 1985 to 1989. 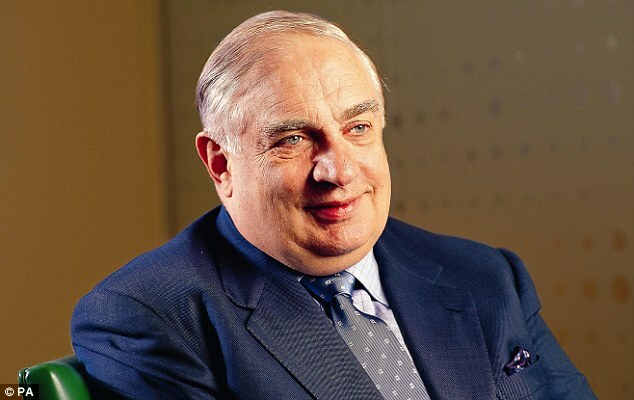 Between 1989 and 1993, Peter was chairman of AIB plc and a director of CRH plc and GPA. From 1993 to 1995, he was Director General of the General Agreement on Tariffs and Trade and subsequently the World Trade organisation. He was subsequently a Partner at and Chairman of Goldman Sachs International and Chairman of BP plc among numerous other roles in the commercial and not-for-profit sector. In 2006, he was proud to be asked to be United Nations Special Representative on Migration by then-Secretary General Kofi Annan. 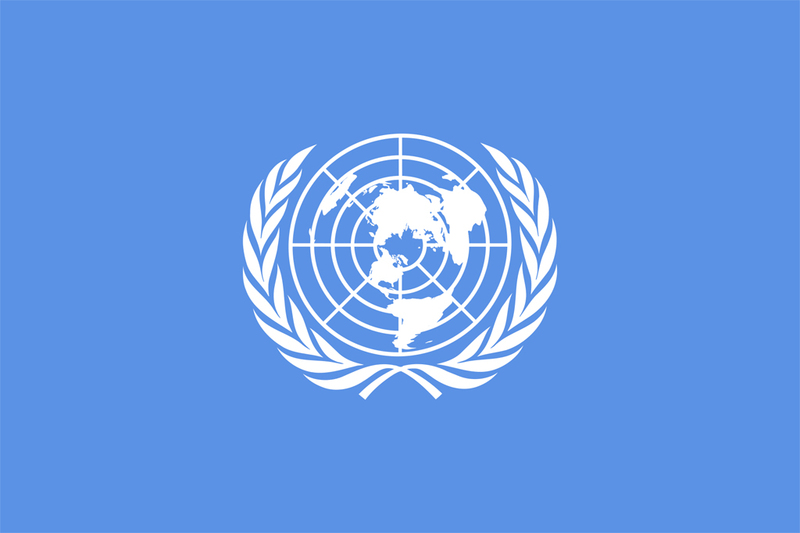 He was renewed in that role by Ban Ki-moon. In 2015, Peter retired from all commercial activities to concentrate on his UN work. “Above all things, Peter was a family man, totally in love with our mother Maruja from the moment they met almost 50 years ago. He was a wonderful father: loving, teaching, playful. We are consoled that in his last year we were able to repay some of his love and kindness. “Next for Peter came his faith and his country and, finally, his belief in the European project as a route to peace, prosperity and justice for all. “He was a devout Catholic. This didn’t make him doctrinaire. Instead, it gave him a lifelong instinct for charity and volunteerism. It wasn’t just about writing the cheque – he wanted to be with people. In the year before the onset of his final illness, he ceased his business activities and devoted himself to working with migrants, many of whom were in wretched circumstances. It was never an easy cause and rarely a popular cause. We were so proud that our father worked for the poorest of the poor. “We were also so proud of his patriotism whether manifested through supporting his beloved Irish rugby team, his support of education at Gonzaga, UCD, Trinity or elsewhere, his formal and informal service to Irish governments of all hues and his work with the Ireland Fund of Great Britain which he was proud to chair and support. 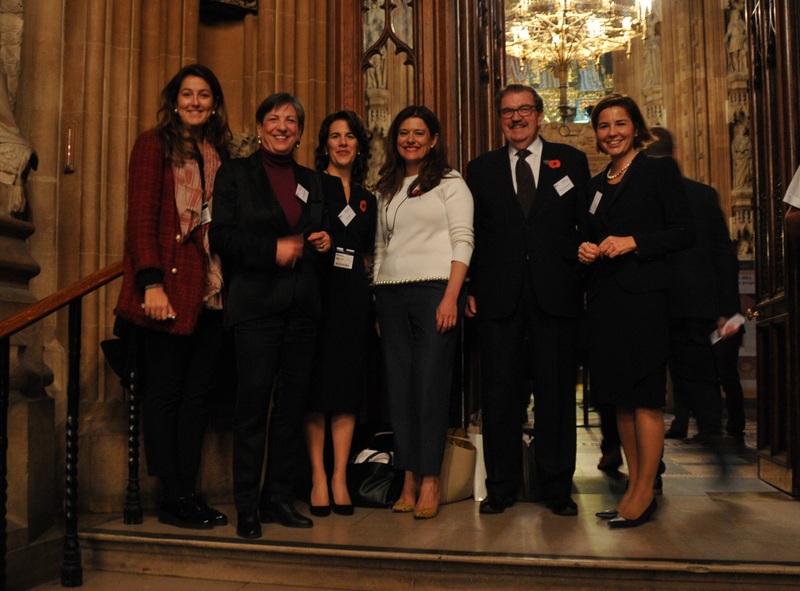 The Home Renaissance Foundation held its 4th International and Interdisciplinary Conference on 16-17 November in London. 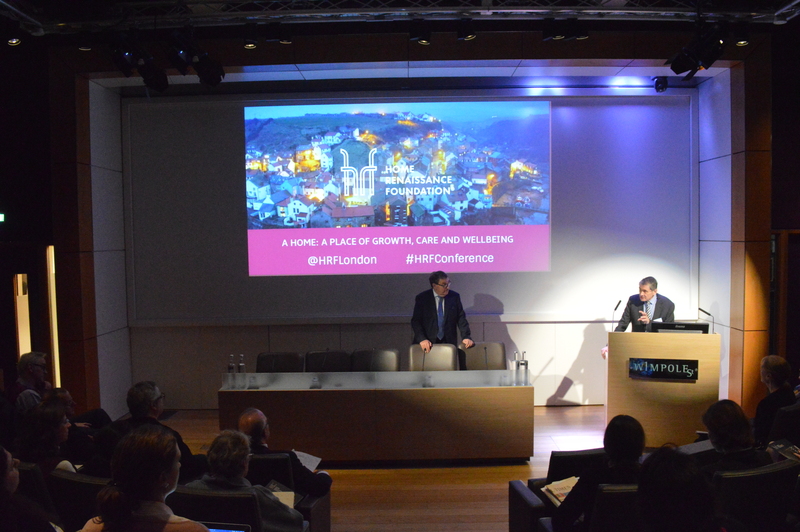 The event aimed to discuss the vital role of the home in health and wellbeing, both for individuals and for society as a whole. Participants from more than 15 countries gathered at the prestigious Royal Society of Medicine to discuss a variety of topics which ranged from the benefits of inter-generational interaction in the home to the power of healthcare professionals to promote healthy behaviour in their patients. Noted speakers included Sir Harry Burns who spoke of the importance of a nurturing family as the basis for a successful life, and Baroness Sheila Hollins who emphasized the need to change paternalistic attitudes towards people with learning disabilities as “it’s fundamental that we all have a right to a family life and this includes children and adults with developmental learning difficulties”. Professor Elizabeth Robb OBE gave an insightful talk on the importance of healthy family relationships as the foundation for a stable life, as “relationship education is incredibly important to prevent cycles of aggressive and violent behaviour”. Dr Timothy S. Harlan (Dr. Gourmet) from the USA emphasised the benefits of a Mediterranean diet and the advantages of preparing healthy food at home. Renata Kaczmarska of the UN Department of Economic and Social Affairs addressed the impact of family policies and the need to support parents in the home, including the thought-provoking finding that “grandparents who help care for their grandchildren have a 30% lower risk of mortality and better physical health than those who do not participate in giving care”. These matters are especially relevant in a world that has seen rapid change and an increasing prevalence of mental health issues. Despite the great variety of topics discussed, a common theme emerged: the importance of a stable, safe home that provides emotional support, empathy and respect. The home is not simply the physical space where we live, but a complex concept that has an incalculable impact on our physical and emotional health and on society as a whole. A home should be safe, nurturing and valued, and governments have a huge responsibility to implement policies that support this. Home Renaissance Foundation works to raise awareness and recognition of the work of the home and the benefits of stable homes for society. 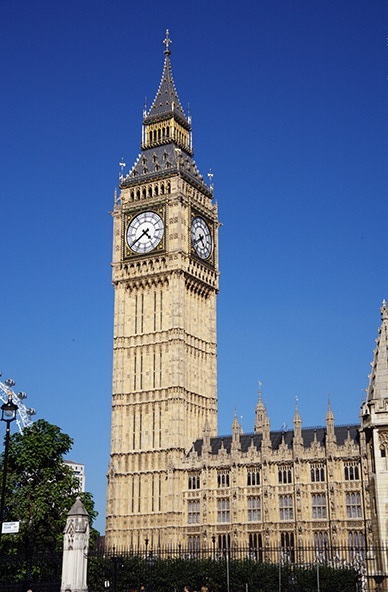 Home Renaissance Foundation and its UK-based partner, Mothers at Home Matter, launched the results of the British Report of the Global Home Index at the House of Commons. According to Miriam González Durantez, the concept of success is changing. She would not be a successful woman if one side of her life failed. Both family and professional lives should come together to consider that it is a success. She recognises that her success comes not only from her effort and hard work but the environment where she grew up. Less is more, or not! The more children you have, the less quality of life? Think again! I have a friend who is something else. I don’t usually brag about friendships but I can’t help giving this dear friend a special mention. 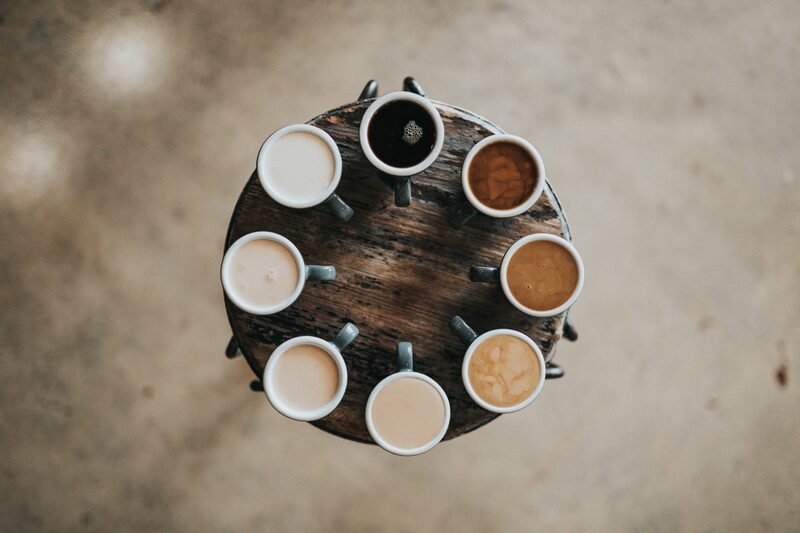 Regardless of the particular country where I happen to be working or visiting, the circle of friends in which I find myself – be it a family reunion or a discussion about children and family life – my friend immediately springs to mind. Some people call her and her husband crazy but I haven’t noticed a constant stream of what might be classed ‘sensible’ people in my travels. Each time she says she has a big announcement to make, you know in your heart it must be the news she has been sharing with us for a number of years – that they are expecting another baby. They now have 9 children – and as you come to get to know each child, your whole perception of what it means to be part of a large family changes. That doesn’t necessarily mean that their like-minded group of friends have equally large families but, economics aside, they are all generous and give of themselves completely. I might not pass that test of sheer selflessness. When you walk through their front door it immediately feels like a home. The first thing that hits you is the buzz and vibrancy of children offering to help. The disorder expected is non existent as everyone has a designated role to play, something they’ve been taught from a young age. Their five-year-old was setting the table, taking dishes from the cupboard at his height level and carefully arranging the knives and forks on the table. I could have offered to do it for him but I thought better of it. There’s no need to speak about equality in this house because clearly, their home belongs to everyone. Their sons and daughters divide the chores equally and both parents manage to work outside the home, neither having to give up their chosen profession. People often ask me if they have lots of nannies and are rich to afford so many children. The answer is negative to both those questions. But sometimes I don’t even bother to answer as it’s clear that, even after explaining everything, they still don’t understand that a team of 11 is much stronger than a team of just 3 – for prejudices of this nature are hard-wired into the human brain. I recently recorded a video diary for a TV news item. It involved a week in which my family and I would try and cut back on the use of plastic in our home. The TV producers wanted to underline to viewers just how much single-use plastic we throw away. Because, when things like plastic bottles, containers and wrapping end up in the bin, they often find their way into our seas. Once in the ocean, the plastic enters the food chain. On current trends, by 2050, the amount of plastic in the sea will weigh more than all the fish. Well, the first thing to say is that when you try to abstain from using something, you recognise the scale of the problem. It’s a little like giving up wine for Lent. You might not succeed, but at least you acknowledge how much you’ve been getting through. Perniciously, the amount of single-use plastic we use grows year on year. When I was a child, the milkman delivered our milk in bottles. Now it comes in plastic. Years ago, when you bought a soft drink you paid a deposit on the glass bottle it came in. Now it comes in throwaway plastic. Plastic straws have supplanted paper straws. Plastic cups have taken the place of paper cups. On and on it goes. But it’s only when you make a conscious effort to notice that you realise how much plastic has rendered itself seemingly indispensable to our everyday activities. There is an alternative, of course. It is possible to ignore the supermarket and use a market. You can buy fruit and vegetables from a stall. They are wrapped in paper bags, or you can tip them straight into a ‘bag-for-life’. And, because most plastic-wrapped food is processed, by cooking more food from scratch, the plastic burden falls. Much of the plastic in our kitchens is there for our convenience. It speeds things us up. Reducing our dependence on it is time consuming. When women like my mother ran a home, they had time to return bottles for a deposit or to chat amiably to stall-holders in the town centre market. Now we all work, the scope for such time-consuming, environment-protecting activities has withered.